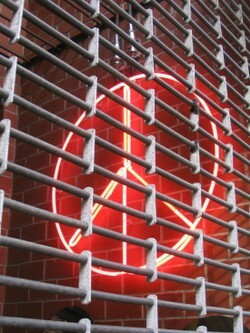 In many places on earth, peace is still behind bars. 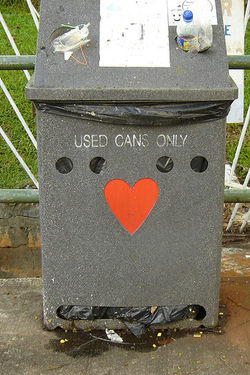 Even trash cans crave for some love. 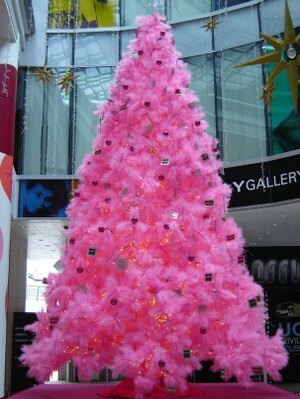 Only in Singapore would you probably come across a pink christmas tree. 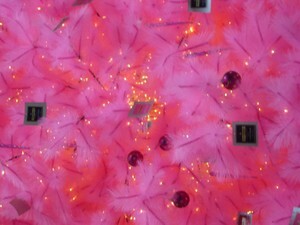 Spotted these at The Cathay on Handy Road off of Orchard Road. On the way to work, today morning, saw this Singaporean man (probably in his 30s) sitting in his car, parked on Handy Road (off of Orchard Road), and reading a jazz magazine. 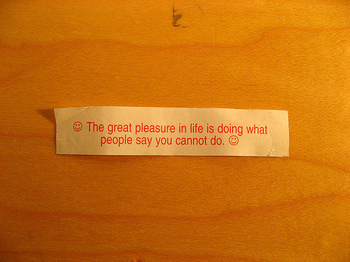 "Don't be a Richard, OK!"